High Heel Phone Stand, Red Only $3.22! Ships FREE! You are here: Home / Great Deals / Amazon Deals / High Heel Phone Stand, Red Only $3.22! Ships FREE! Cute and functional! 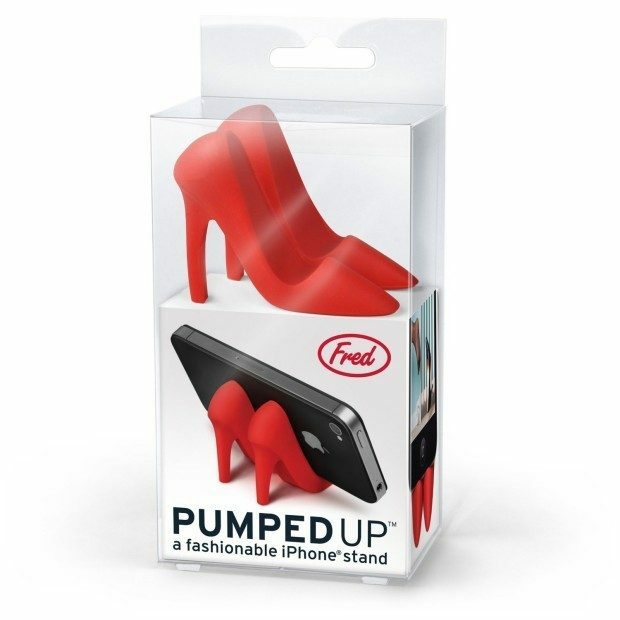 Head over to Amazon to order the High Heel Phone Stand in Red for Only $3.22! Ships FREE!